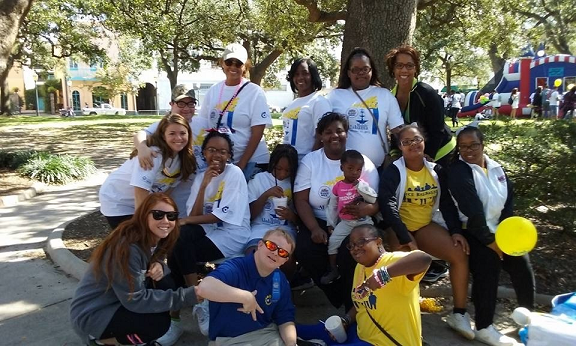 The Buddy Walk® is an important event to the Down Syndrome Society of Mobile. In fact, it’s currently the only fundraiser for the organization, which means funds raised are crucial to the programs DSSM offers to the local community. 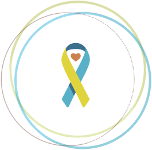 In addition to being a fundraiser, the Buddy Walk® is also a celebration of those in the Mobile area with Down syndrome and an opportunity to raise awareness. We sat down with Belinda Dean and Cassandra Samaj (both on the DSSM board) to talk more about this year’s event. 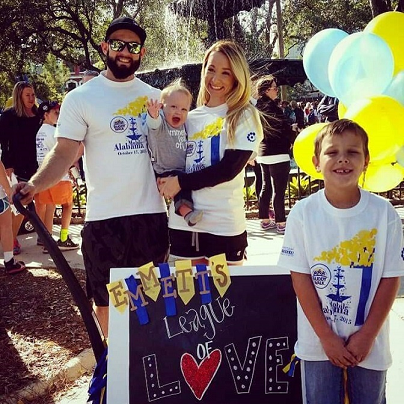 “The walk is a great opportunity for the community to see our loved ones with Down syndrome. I’ve seen the walk grow tremendously in the last 3 years I’ve been a part of it. It’s a fun-filled family day – it’s a great celebration,” says Cassandra. Belinda has been involved since the first event took place nine years ago. “We were a small group in the beginning and we decided we wanted to do a walk. We arranged it at a minor league park and we walked around the parking lot.” The walk has seen exponential growth since then. It moved to a local ballpark and then from there, to the iconic Bienville Square in downtown Mobile. To show your support for DSSM and the DSSM Buddy Walk, please visit their fundraising site at http://www.ds-stride.org/dssmbuddywalk. To learn more about the DSSM, please visit http://www.dssmobile.org.